Papa Roach are the winners of my surprise act of the day. They absolutely smashed Day One! Opening with ‘Face Everything And Rise’ from their latest album, they brought energy by the bucket loads. Highlights from their set included ‘Kick In The Teeth’ and ‘Broken As Me’. 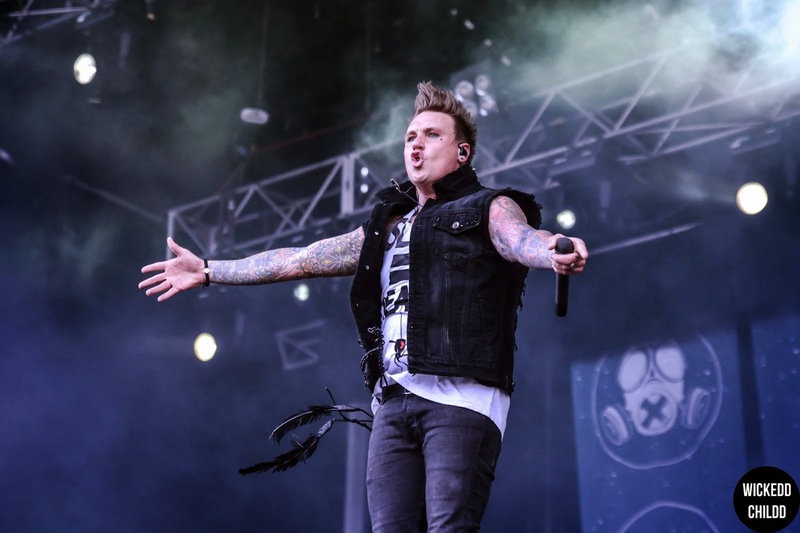 Papa Roach are true rock superstars!